Former UFC champion Jon Jones has claimed that Conor McGregor was the winner of UFC 196. In a short video posted to Instagram on Sunday captioned, ‘gained even more respect for @thenotoriousmma last night’, former light heavyweight champion Jon Jones came to McGregor’s defence following his shock defeat to Nate Diaz in the early hours of Sunday morning, as reported by MMA Junkie. Gained even more respect for @thenotoriousmma last night. 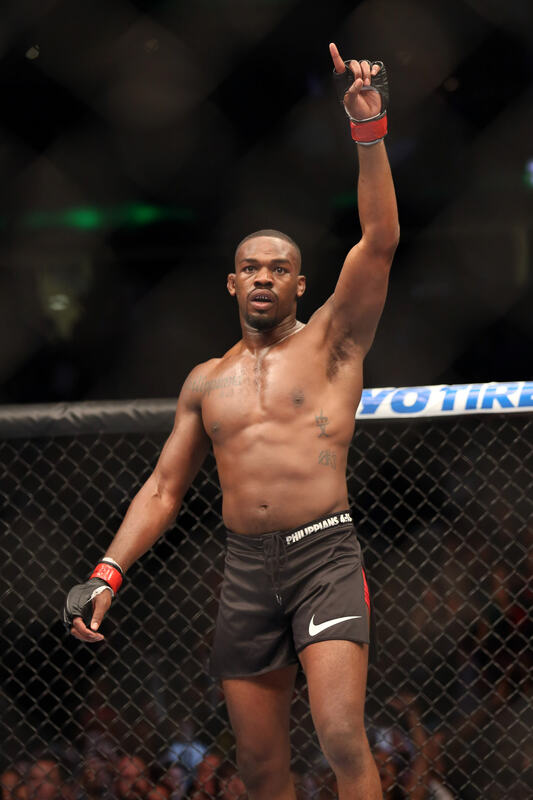 In the clip, Jon Jones commends McGregor for his approach to handling the defeat – and Jones is no stranger to defeat, having been controversially disqualified in a fight against Matt Hamill in 2009. He really handled it like a champion. You know, he took a gamble, fighting anyone, anywhere. [It was] a gamble he lost, but in a way he won because he really got to show some great character. So, shout out to you. When McGregor was defeated over the weekend, people from around the world took to Twitter to compliment his approach to the loss after a video emerged of his reaction.